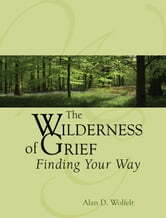 Based on the author's previous guides to a 10-touchstone method of grief therapy, this book takes an inspirational approach to the material, presenting the idea of wilderness as a sustained metaphor for grief-and likening the death of a loved one to the experience of being wrenched from normal life and dropped down in the middle of nowhere. Feeling lost and afraid in this uncharted territory, people are initially overwhelmed, the book explains, but they begin to make their way through the new landscape by searching for trail markers-or touchstones-until they emerge as intrepid travelers climbing up out of despair. 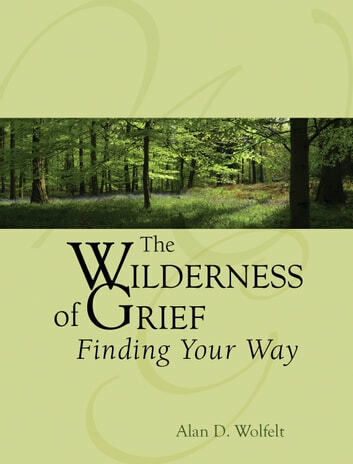 The touchstones for each step are described in short chapters such as "Embrace the Uniqueness of Your Loss," "Recognize You Are Not Crazy," and "Appreciate Your Transformation."